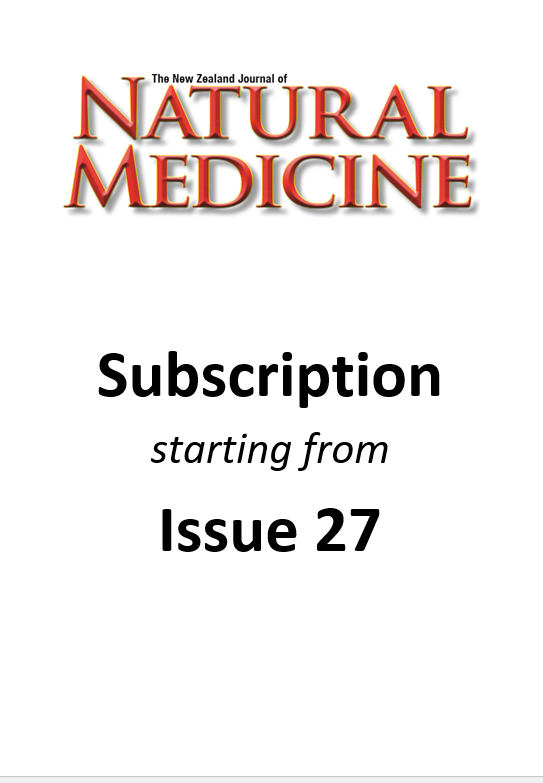 With this subscription offer, your subscription will begin with issue 23 which is due out in November 2016 in New Zealand and will reach subscribers in Australia and in December 2016. 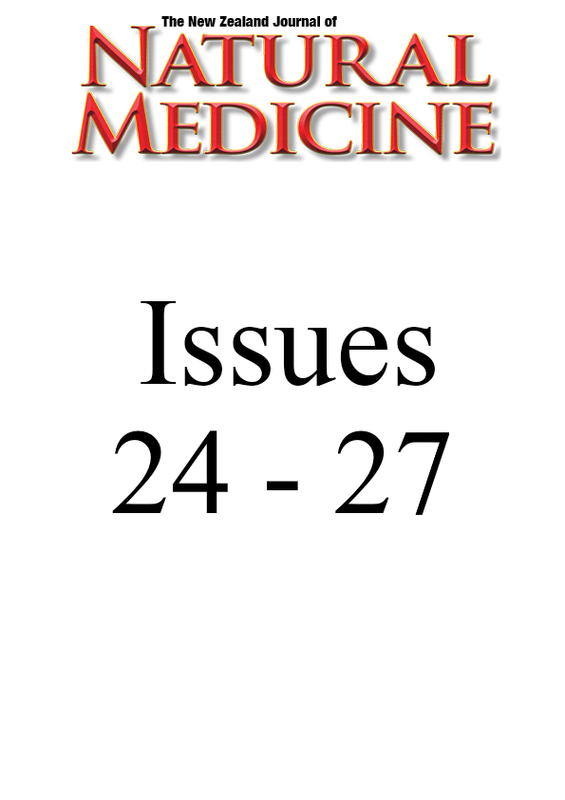 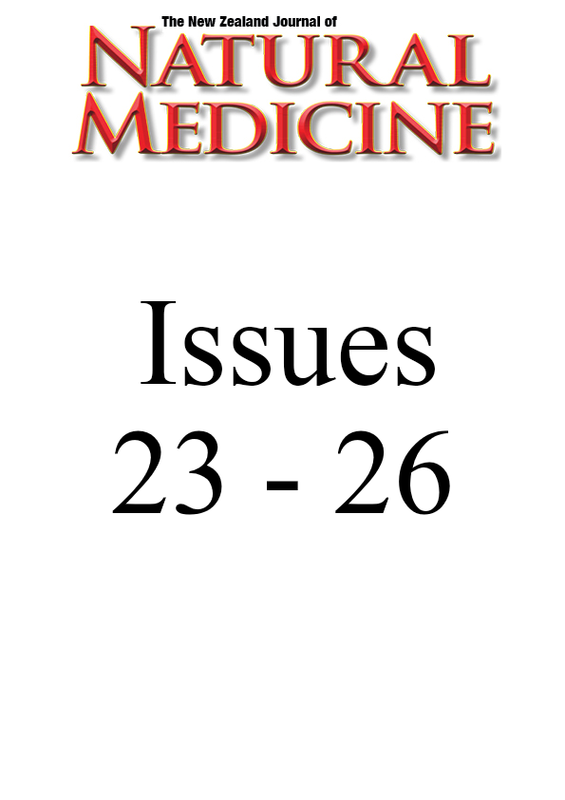 You will receive issues #24 #25 and #26 when they are published. 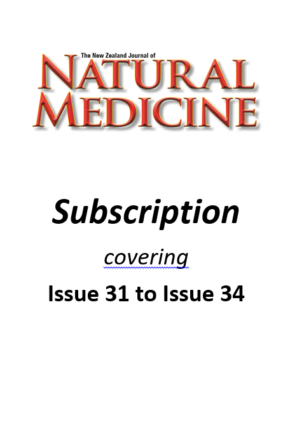 More information about our subscriptions may be found at our Subscriber FAQs section.